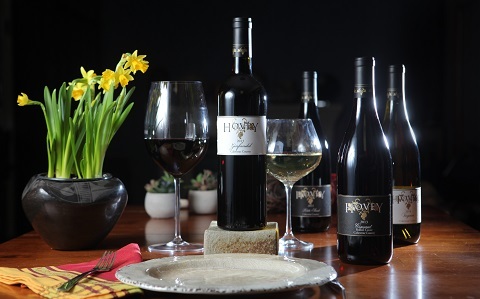 Thanks for considering the Hovey Winery Wine Club. 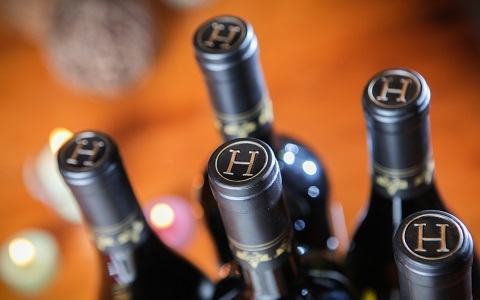 In addition to quarterly wine shipments, Hovey Wine Club members receive 25% off all wine purchases and 10% off all merchandise purchases. Members have access to our limited edition and pre-­release wines, plus receive invitations to "members only" events. We encourage members to stop by the Tasting Room for complimentary tastings. Receive 48 bottles per year, split into four 12 bottle quarterly shipments. Customize your shipment with our unique “User Choice” option and select the wines you want to receive in every shipment. Receive either mixed cases or your favorite reds four times per year. Perfect for wine aficionados or corporate clients who entertain in style. Receive 24 bottles per year, split into four 6-bottle quarterly shipments. Select the wines you want to receive in every shipment with the “User Choice” option. Receive new releases, award­winners or “Chuck’s Picks”. 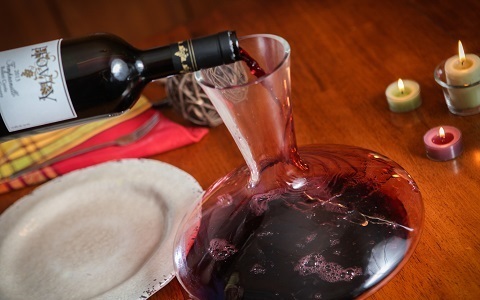 For wine enthusiasts who always want to have their favorite bottle ready. Receive 16 bottles per year, split into 4-bottle quarterly shipments. Receive “Chuck’s Picks” each quarter. A nice surprise each quarter including new releases, award­winners and some of your favorites. For wine drinkers who want a little bit of everything. 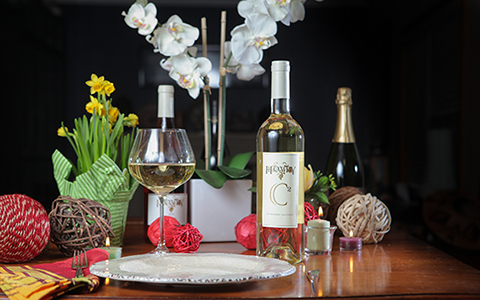 Receive a mix of red and white wines, 16 bottles per year, split into 4-bottle quarterly shipments. Receive a combination of red/white wines representing “Chuck’s Picks” each quarter. A nice surprise each quarter including new releases, award­ winners and some of your favorites. For wine drinkers who want a little bit of everything. Customize your selection of white wines or receive “Chuck’s Picks” each quarter. All four bottles Chardonnay? No problem.